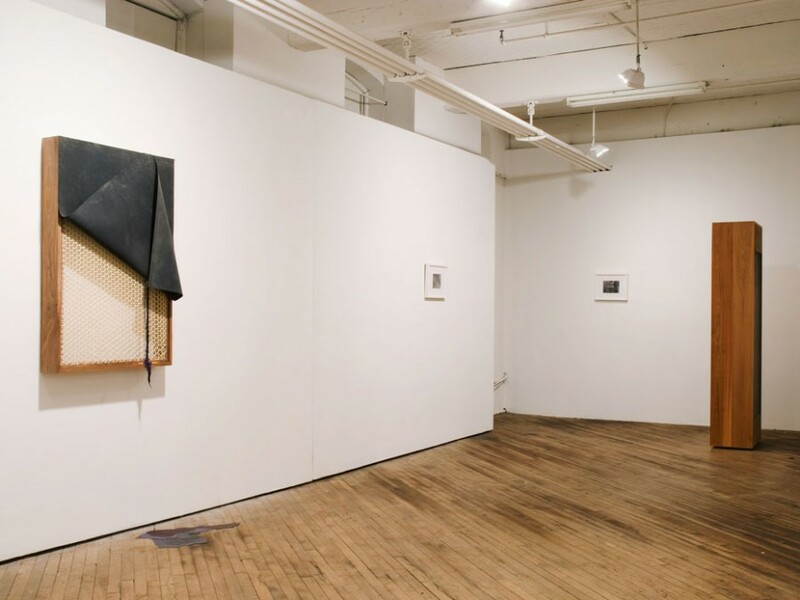 Vox Populi extends the opportunity for artists to show work in our exhibition spaces via two annual open calls: our guest artist program and our annual juried exhibition. To receive updates on Vox Populi’s open calls for both our guest artist program and our annual juried show, sign up for our email list, check our website, and follow Vox Populi on Facebook, Twitter, and Instagram. Calls are generally announced in the Spring and Fall of each year. Vox also accepts performance proposals for our lobby area on a rolling basis. Performances take place during select first Friday receptions of our gallery exhibitions. Proposals are considered as needed and may not receive a response. Please wait one year before reapplying with the same work. Brief proposals with any media necessary to outline the work may be emailed to exhibitions@voxpopuligallery.org with “First Friday Performance” in the subject line. Applications for these programs are encouraged from artists who work with experimental materials and/or employ alternative methodologies. Vox Populi offers our performance space to other organizations who share our values to organize music, film, and performance events. If you are interested in proposing an event to us please email blackbox@voxpopuligallery.org. Vox Populi also offers our space for rent to non-affiliated organizations for events. Please email events@voxpopuligallery.org. Vox Populi is a collaboratively-run artist space: our rotating collective of artist members is the backbone to our ethos. Vox Artists are committed to actively engaging in an ongoing dialogue on experimental artistic practice. They contribute to the Philadelphia art scene by curating exhibitions, hosting performance events, artist lectures and discussions. Vox Populi artist members reside in Philadelphia and do not currently have representation with a commercial gallery. View the work of current Artist members. For an overview of what it means to be a Vox member artist, please email membership@voxpopuligallery.org. Vox Populi accepts applications for membership each year through an open call; check our website for the open call announcement or follow Vox Populi on Facebook, Twitter, and Instagram. Our Interns are vital to Vox Populi’s operation and development. An internship at Vox Populi provides exposure to the world of contemporary art from an alternative, collective perspective for those considering a future in the arts as an artist, curator, or administrator. Interns work closely with the Executive Director, Performance Coordinator, and artist membership on all aspects of gallery management to contribute to the daily functioning of the gallery. For information on internship positions, please email education@voxpopuligallery.org with INTERNSHIP in the subject line.